Cupcake was exhausted, laying down and stuck in deep mud. Firefighters were called to the scene and they spent hours trying to free her. After giving her an energy-boosting shot, Cupcake was able to stand. Cupcake is SAFE thanks to these amazing firefighters! Watch the video below! Share this on Facebook if you are thankful for equine rescue teams! 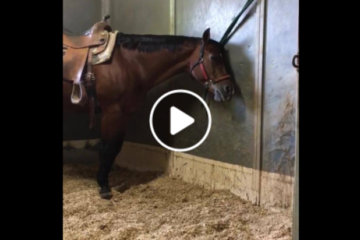 Smart Horse Vs. Halter – Guess Who Wins! 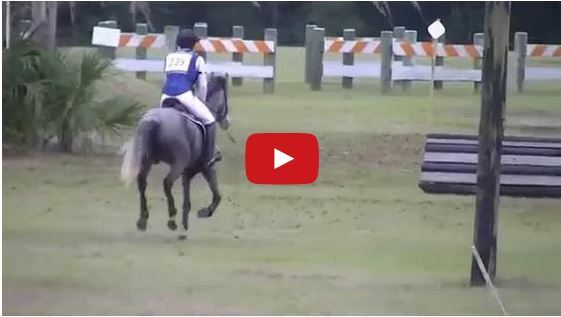 Watch This Mustang With 3 Months Under Saddle Compete In Eventing! 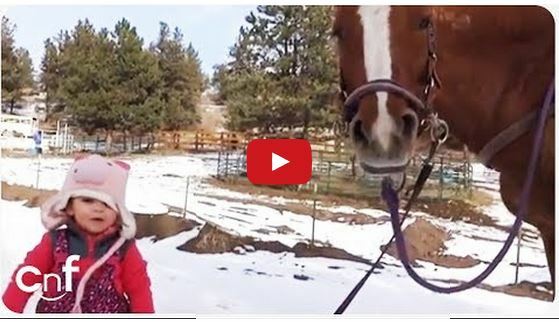 Watch This Little Girl Take Her Horse For A Walk In The Snow – Adorable!